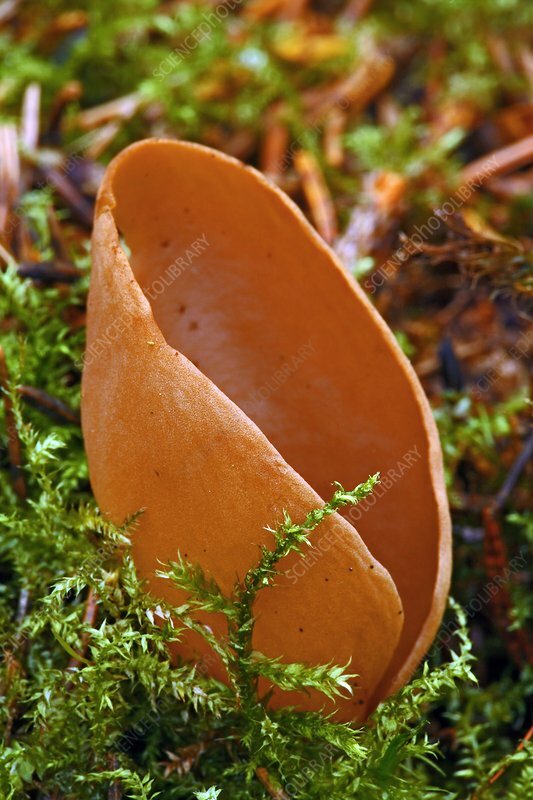 Hare's ear fungus (Otidea onotica). Photographed in Narke, Sweden. Model release not available. Property release available.